These shoes are so cute. 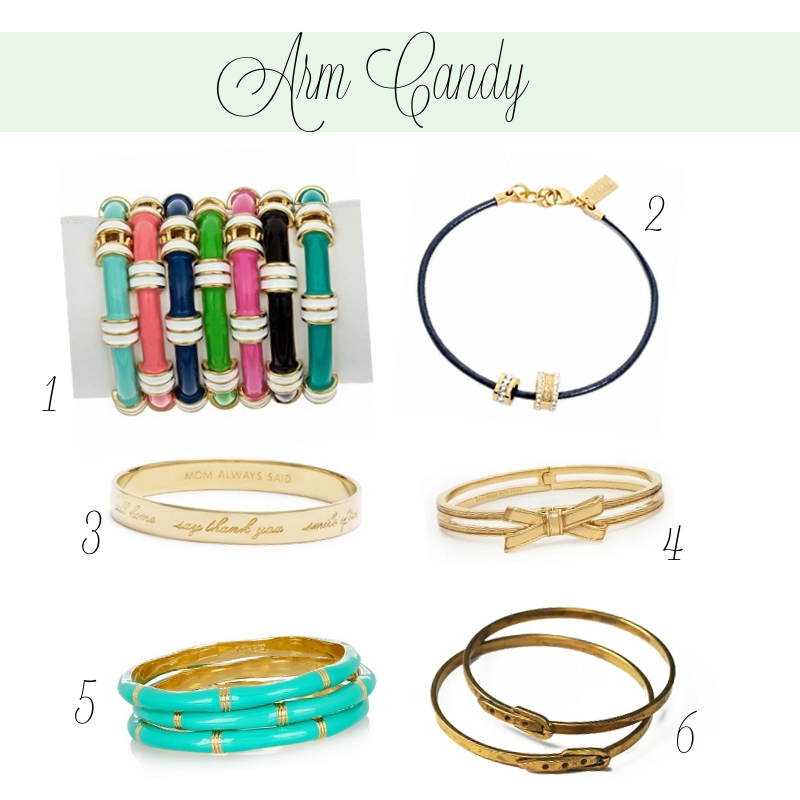 I love everything about them - especially the anchor print. These are available online. if I had this adorable mat to practice on! Which would definitely be useful to me. Unfortunately my favourite planner The Busy Body Book has gone out of business and I am seeking a replacement. I am researching different options (so far the Life Planner is in first place), but if you have any recommendations let me know! I hope you have a great weekend! This weekend I am celebrating Canada Day so look out for a recap of my long weekend! Also - I will be going through the giveaway entries and announcing the winner on Tuesday! I can't believe that the blog is almost two months old! Time flies - and I am having so much fun blogging and getting to know readers and other bloggers. Thank you to my readers! This month I have five of my current favourite songs to share with you! I think I have the craziest hair ever. Seriously. And it often gets super annoying. Sometimes my hair is SO hard to deal with. Since moving away for school my hair has taken a bit of a beating. I have been going to the same salon for six years - and now that I live so far from home it's hard to get there every six weeks to have my hair taken care of. Luckily with some guidance from my hair dresser, there is light at the end of the tunnel when it comes to my hair care routine. I use very specific products that I will share with you today! These products are only available through my hair salon (thank goodness for UPS). They are carefully constructed to meet the hair needs of curly girls like me - and are seriously amazing. These products make my hair feel so soft and moisturized. I can't live without these products! I like these products to keep my curls looking great on the second (or third) day after washing. Curly hair gets very dry easily - and I also have dry skin so washing everyday is not an option for me. 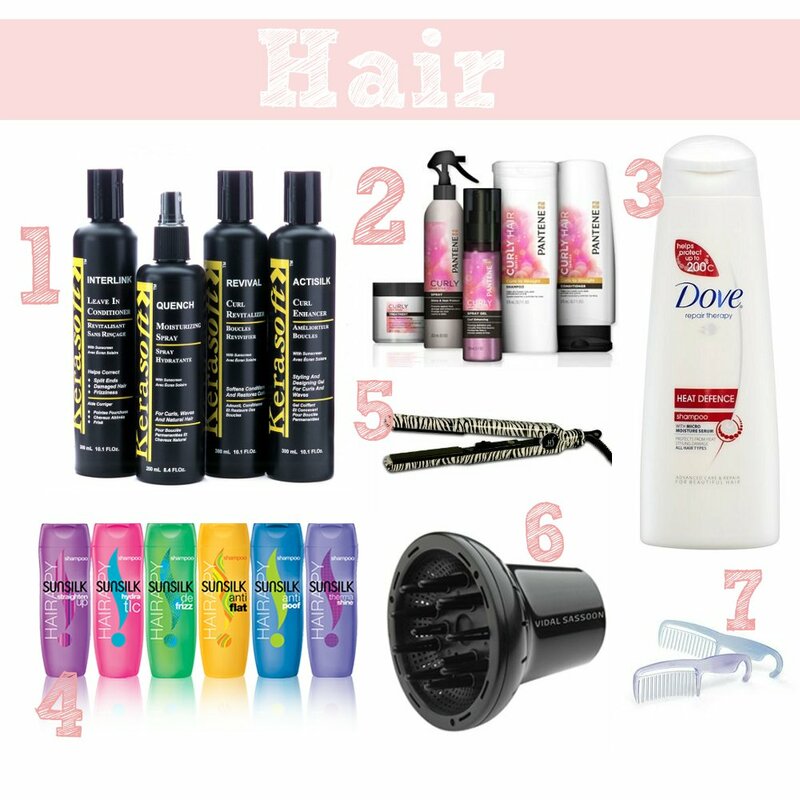 These products make my hair smell so good and keeps the curls soft and reduces frizz. I use this only when I plan on blow drying my hair. It's my first step in heat protection and it rocks! I mostly use this in between washes and sometimes when I blow dry. I like the green conditioner for days where I am in between washes and the pink conditioner for times where I want to blow dry. They all smell really good and make my hair so soft and manageable. Although I am not a huge fan of the zebra print - this straightener is awesome! I bought it at Winners (think Marshalls my American readers). 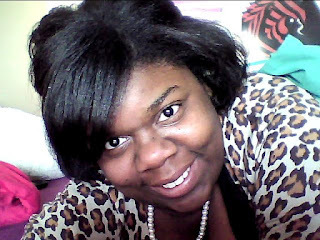 It was only 20 dollars and for that price it gets my hair so so straight. I definitely reccommend! I only use this during the colder months before I head out for class (in the summer I let my curls air dry). I really like this tool. It is a good size for shorter hair like mine, and it dries my whole head in less than ten minutes. Perfect for when I'm (rarely) in a rush! I use this comb in the shower to separate my curls. Nothing fancy but it works! What is your hair care routine? What products do you swear by? I've really started to love stripes! I think that they add so much fun to an outfit! 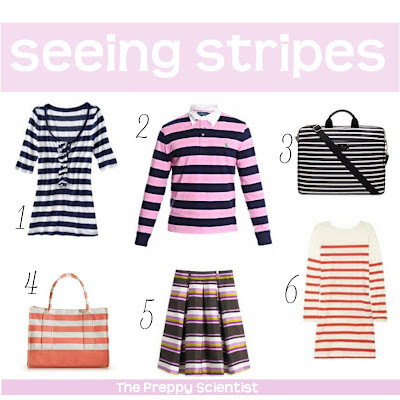 I've been thinking ahead to my Fall wardrobe - and I think that striped items will be definitely be a staple. 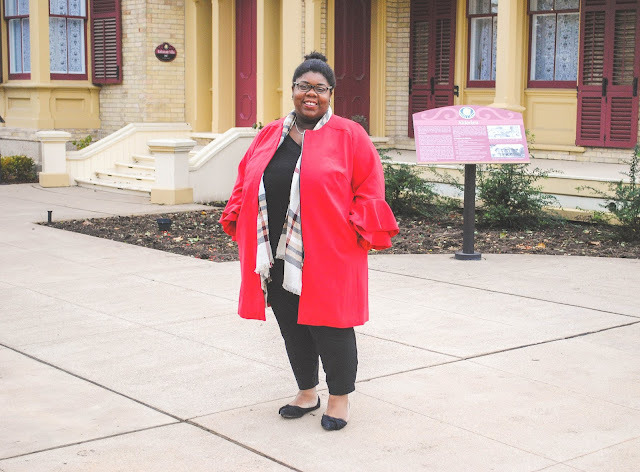 Here are some items I would like to add to my closet this Fall! What do you think about stripes? Do you love them or not? I've recently become a huge fan of bangles. I used to find them super annoying to wear in class because they would always bang against my laptop while typing in class - but now that I take most of my notes with a tablet, it's not an issue. Since then I have been searching high and low for cute and affordable bangles that I can sport on a daily basis. I've searched all over the internet and found these adorable bangles that I have to have asap! How cute are all of these? I can't wait to start building my collection! These printed note cards by Inslee. I need to get my hands on the bracelet print note card! This Printed Shift Dress by Tommy Hilfiger. I love the colour and the print. Perfect for summer and can be worn in the Fall. Clinique Chubby Stick in Whole Lotta Honey. This lip colour goes on so smooth and lasts for hours! I want to try out all of the colours! Surprise a Second Post + Giveaway! Surprise! Another post - but not really. I'm having a hard time deciding on a name for the decor series on the blog! 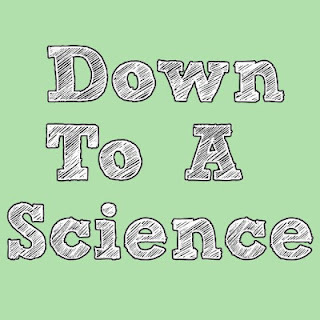 Enter for your chance to win a $20 Visa Gift Card and a feature on The Preppy Scientist! I will close the contest a week from today (June 28th 2012). I will choose my favourite name idea and contact the winner! 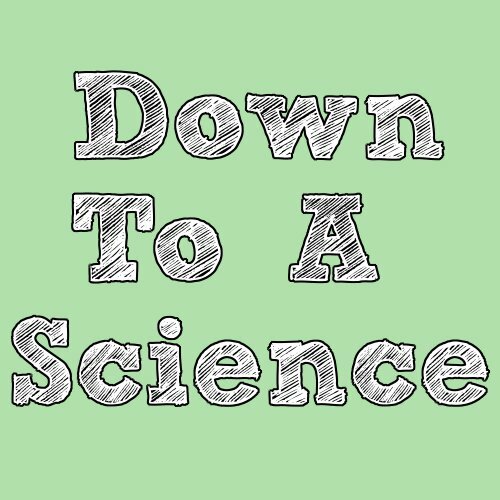 Have you ever heard the saying, she has that down to a science? I get that quite a lot when it comes to organizing. I have so many different systems that I use for different things - and I will be sharing them with you with this new series! For the inaugural post I'm going to share how I organize my e-mail client! 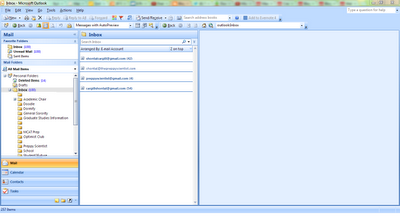 I have four different e-mail addresses that need to be checked everyday so I forward them all to Microsoft Outlook. I used to use Mozilla Thunderbird (I highly recommend it if you are just starting out), but graduated to Outlook a few months ago. Firstly I have all of my e-mail addresses ready to go in the viewing pane. No more wasted time logging in and out of email addresses for me! The setup was so easy and straightforward - I wish I had done it sooner. As you can see I make great use of the folders. I am always terrified to delete an important e-mail, so I file them away using labeled folders. After about 2 months I go through each folder and delete e-mails that are no longer needed. My favourite aspect of Outlook is the category function. You can assign each e-mail to a certain category - which makes it super simple for referencing. I love Outlook and all of its features! Welcome to the second post in my yet-to-be-named college home decor series! This week we'll be looking at mirrors. 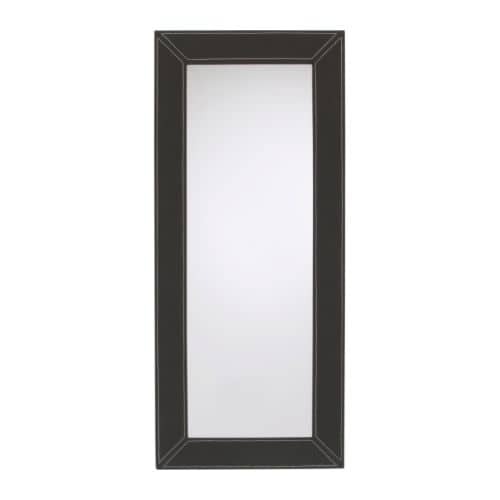 I will need a full length mirror for my room and have been researching a few options. I really like the look of this mirror. I like that it is free standing (although it may take up more space). I definitely think it is a piece that is sophisticated enough to be transferred from a college room to a post-grad home. I love the hand carving done on this mirror. It is so classic and can be mounted to the wall. I like that this mirror can be mounted to the wall. That would definitely save on space. It isn't fancy - but gets the job done. Okay this is not a serious choice for me - but the idea here is amazing. This is the ultimate mirror for those cramped for space as it doubles as an ironing board. Genius! This smells sooo delicious. Like a smoothie! I have to stop myself from always using this one - because I have yet to find more to buy! I always get compliments when I use this one. It smells so fresh and sweet. Definitely a favourite! I love the fresh scent of this one! I am also a huge football fan, and sport this one to my school's home games! There are so many fun holders than you can attach to virtually anything. I sport my PocketBac in style with these holders! There are so many to choose from! I especially love this turtle one (my sorority mascot of course)! Do you use PocketBac? What are your favourites? I love the Old Navy flip-flops so much. These are my go to sandals. I love them because you can get the basic colours for the beach or get the dressier ones for going out. I especially love the $1 sale that happens every year! These are pretty much amazing. I love the 'bubbles' and the gold colour. These are a bit dressier, but can be worn with jeans. I love the buckles on this sandal for some reason! I find them to be pretty edgy! I almost always pair these with jeans. I love these! I originally bought the silver pair to carry to my sorority formal and then bought the black ones! These are flip flip material, but the jewel, strap and little heel dress them up. I wear these everywhere and they are very very affordable! What are your sandal faves? It's Friday once again and I'm wondering where the week went! Here are my favourites for the week! I came across Chic Greek while searching for gifts to give to very special sisters! They have the cutest sorority gifts (think cups, stationery, apparel and decor)! Everything is pretty affordable and orders over 30 dollars are eligible for free shipping! 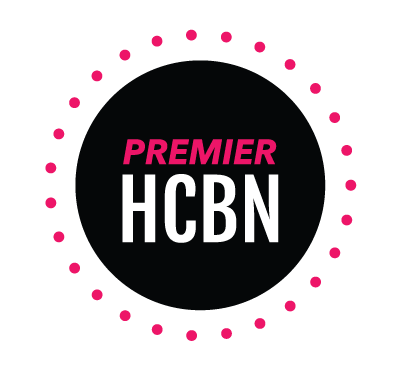 I love finding websites geared towards female empowerment! 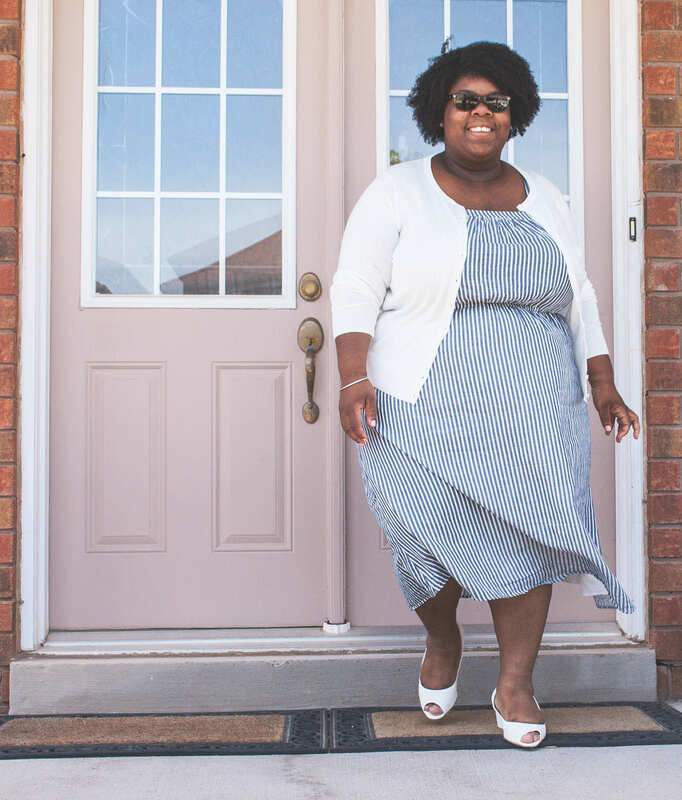 Alpha Female is a community for women "who mean business". I love it! Here you will find great advice about careers, day-to-day life and how to balance it all! Definitely worth a look. I love my Dry Skin Brush. Seriously - it's great. 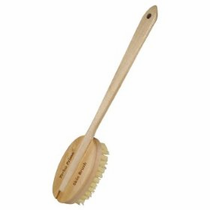 There are so many benefits to dry skin brushing. Think glowing skin, increased circulation, reduced cellulite - and all it takes is 5 to 10 minutes before you hit the shower. Since I started dry skin brushing my skin has been so soft! Brushes a relatively inexpensive, last for years and it really pays for itself with all of the benefits! Definitely consider dry skin brushing! I will be starting my Junior year of University in the fall - and this is the first time that I will be living in off campus housing. My new place is on the smaller side and I will be sharing it with one roommate. While I am so very excited to not have to eat campus food (read: pure junk), I'm super nervous because I am now responsible for all of the furnishings and decorating. I have so many ideas for my little place and trying to narrow them down has been downright stressful. 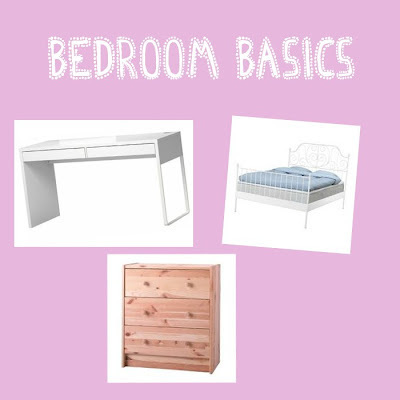 So far I've narrowed down my bedroom basics (bed, desk, drawers) which will all be purchased from Ikea! Other than that - I'm still stuck. I'm going to make this decoration journey a new series on the blog (any ideas on a name)? All I know for sis that I want my space to be very functional but also reflect my personal tastes. Do you have any decorating woes?